Ray's comfort, hiding the truth, Gary's illusion, varying decay, sideshows and more! Welcome to the Skeptic Summary, a quick week-in-review guide to the Skeptic Friends Network and the rest of the skeptical world. Pretending to want to know the atheist POV - How much comforting does Ray need? Shirley Maclaine & Kevin Ryerson - Gary returned, but with nothing really new. Editor’s Choice: ‘Evolution bogus’ in 3… 2… 1… - Goody, a math thread! I distrust those people who know so well what God wants them to do because I notice it always coincides with their own desires. Sunday: Our Sunday chat host is on vacation. Wednesday: First up was Chef’s new cooking show. We also welcomed a few new chatters this week. After some forum talk about avatars and chat signs, most of the night was focused on politics. 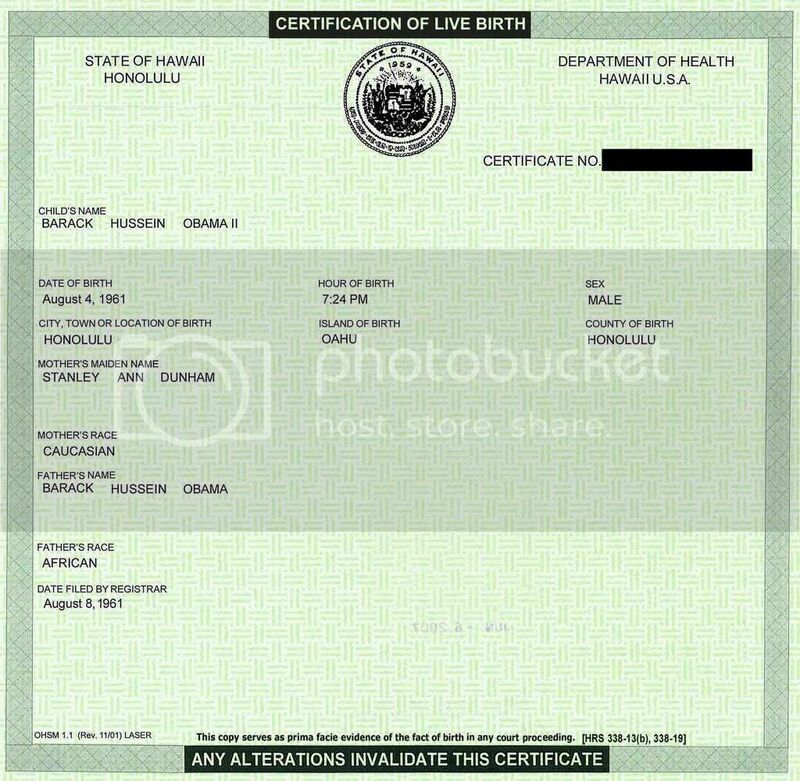 First up was health care, then the authenticity of Obama’s birth certificate, whether Obama was a citizen of Indonesia, among other topics. McCain was in there too. After the political discussion petered out, current jobs and music ended out the night. World record ($100,000) prime number found? Got some skeptic news items? Send them to us, and we’ll think about adding them. Urantia: The Great Cult Mystery, by Martin Gardner. There were 20,361 daily visitors this week. More issues of the Skeptic Summary can be found in our archive. The Skeptic Summary is produced by the staff of the Skeptic Friends Network, copyright 2008, all rights reserved. The mission of the Skeptic Friends Network is to promote skepticism, critical thinking, science and logic as the best methods for evaluating all claims of fact, and we invite active participation by our members to create a skeptical community with a wide variety of viewpoints and expertise.